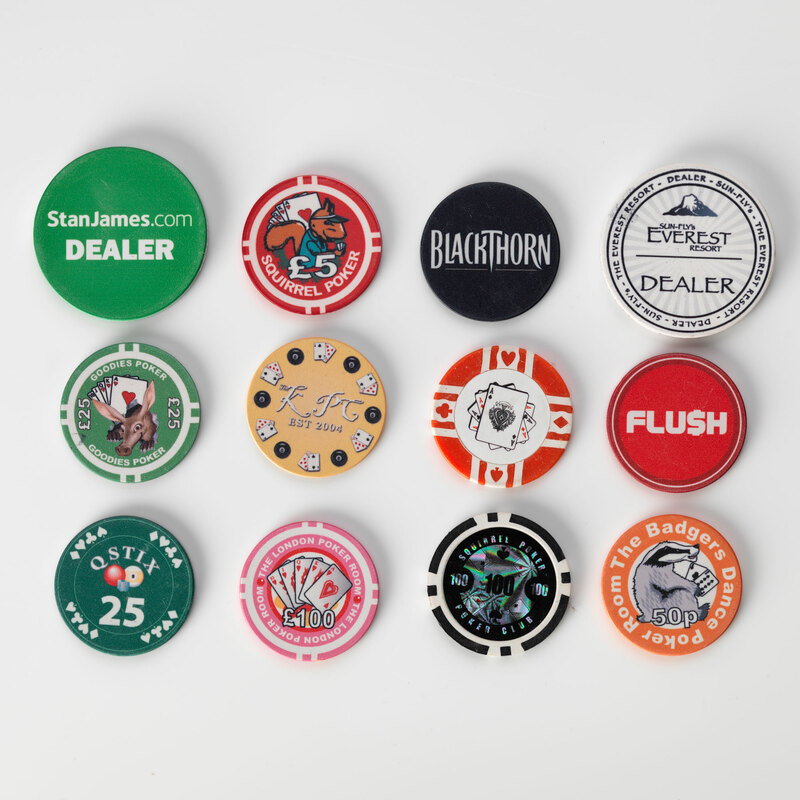 These are fully customisable poker chips you get to esign the poker chip exactly how you want!!! Do you really want to impress your mates, or do you want to create the best impression to new clients, home or professional you will not find anything better than and more of a status symbol in poker than you own set of customised poker chips. Made of a high density ceramic polymer, custom poker chips are for those that want casino quality chips in their game. The customization of these chips is limitless. 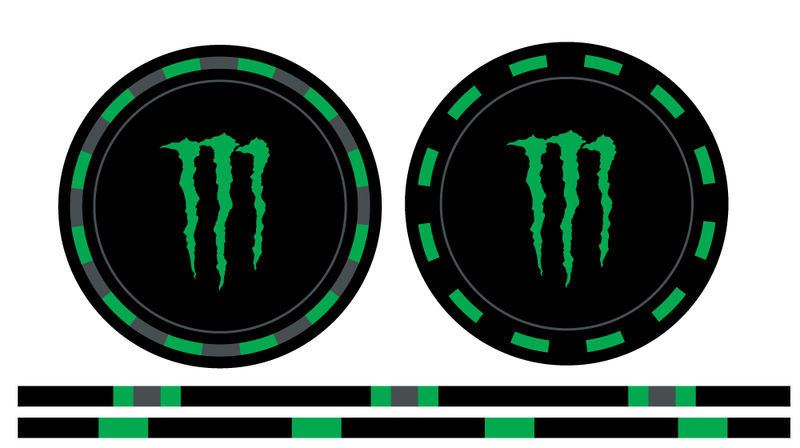 The entire face and edge of the chip can be customized with full bleed, edge to edge artwork. The reason that these chips will be so unique is that the image is actually part of the chip. 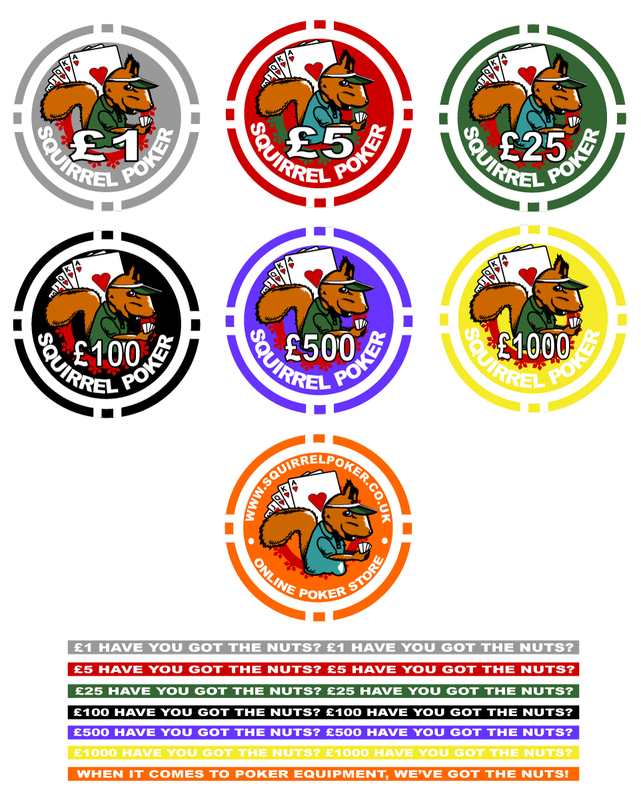 On nearly all our competitors websites that offer customised chips virtually all offer just a custom designed sticker that is stuck into the centre of a standard blank poker chip. 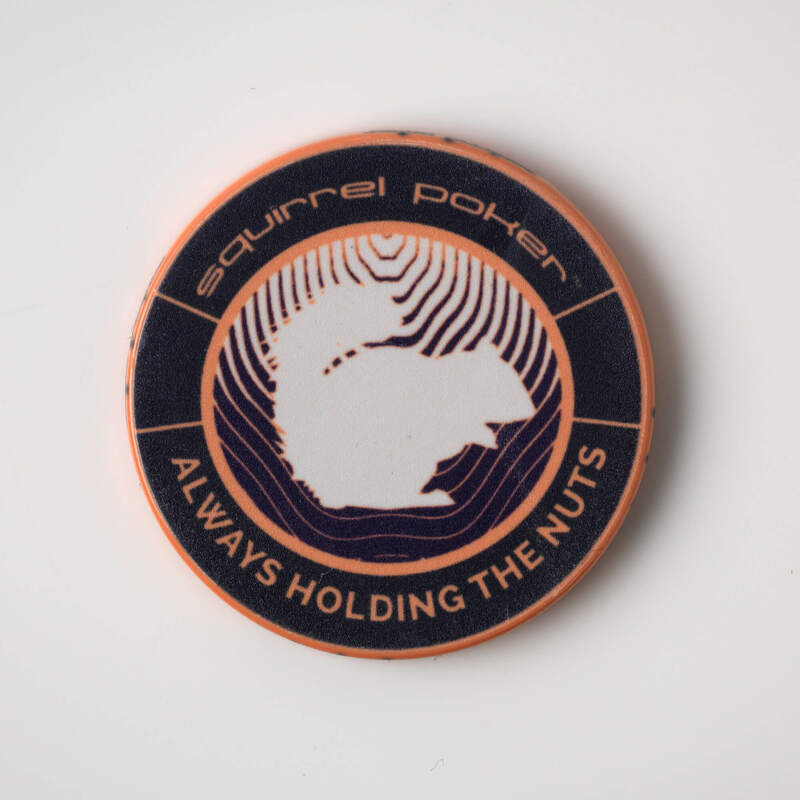 THIS IS NOT WHAT YOU ARE BUYING FROM US, we print your complete design both on the front and rear of the chip (covering 100% of the surface, and also allow you to design the side of the chip as well. 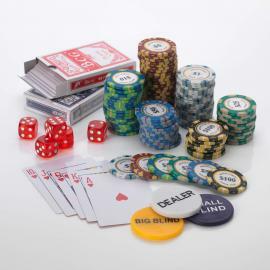 The image can not be removed unless the chip itself is destroyed, so this make it ideal for corporate use as well as casino use. 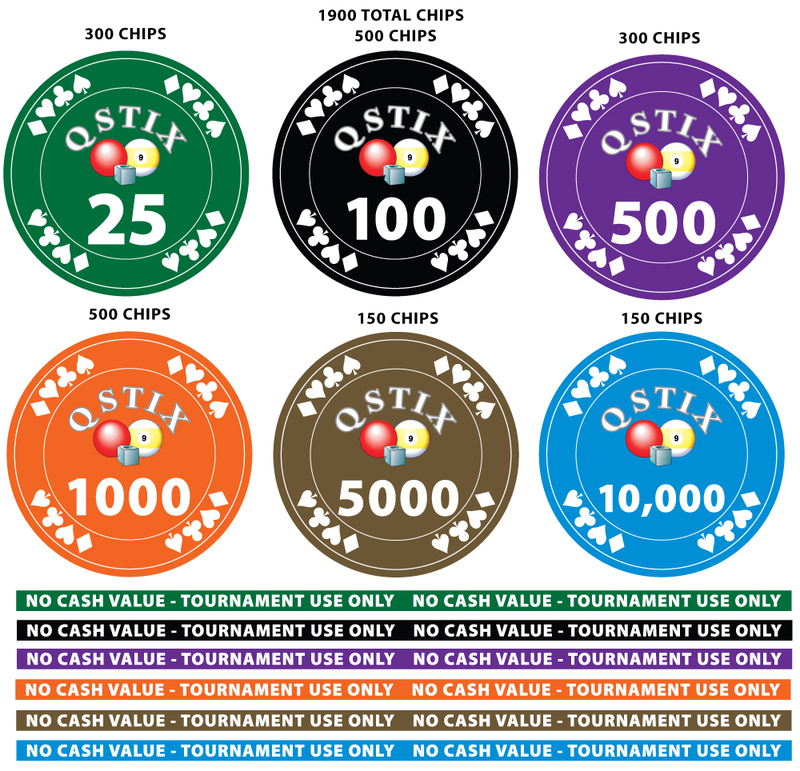 If you would like to see a sample of a custom chip please order a sample, so you can see for yourself the quality and uniqueness we can offer. 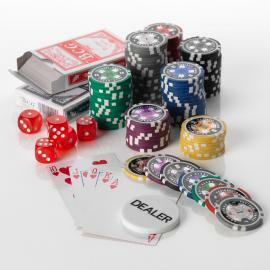 The poker chip is made from a single composition polymer. There is no metal insert to add weight. 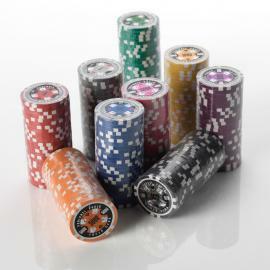 The chips weigh 10g (casino weight). They are the same size and weight as chips found in casinos throughout the world. 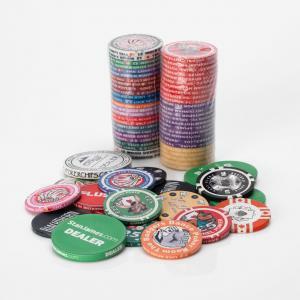 Similar chips can be found in several casinos, including the Luxor, Palms, Gold Strike, and others. When ordering these chips please add the quantity you require into the shopping cart, and please do not forget to order the artwork as well. These chips are designed in the UK and manufactured in the USA. 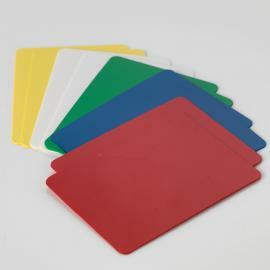 Ordering custom ceramic chips is very easy. The first thing you must do is order the chips. Do this by clicking the appropriate "Buy Now" button. 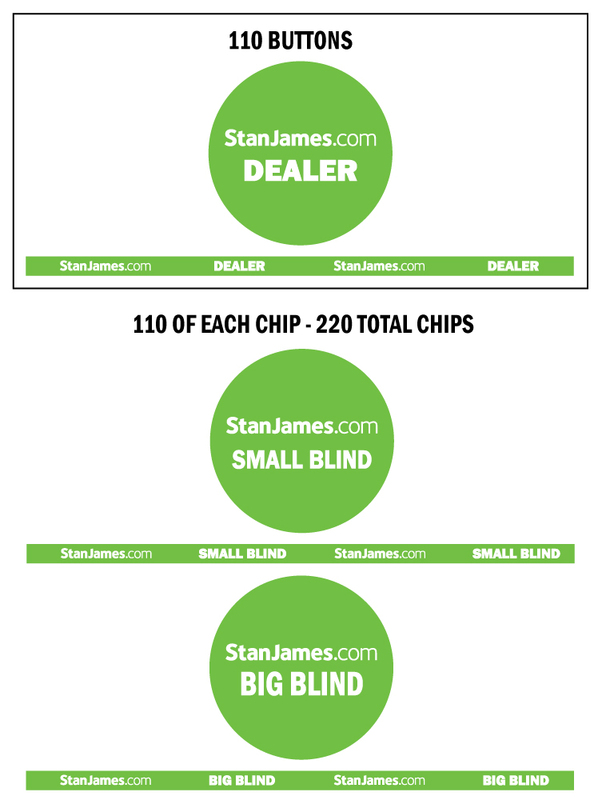 During the ordering process change the quantity to the number of chips you will be ordering. 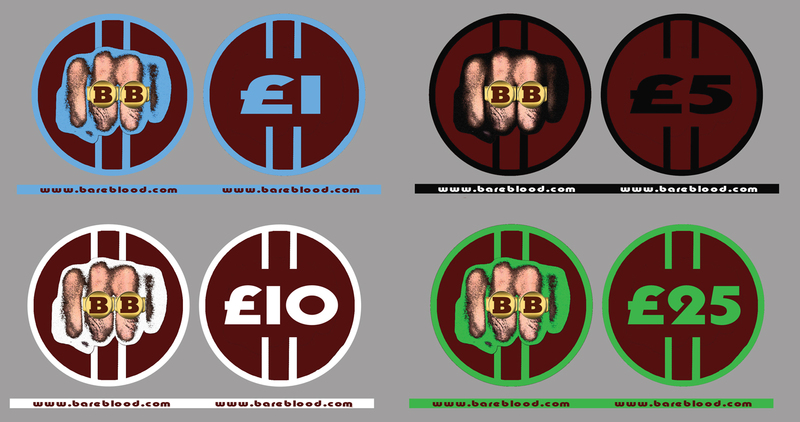 After placing this order send us an email to let us know what you will be doing with the artwork. If you need our help with the artwork include everything you have an then explain what work you would like to have done. If you already have your artwork ready send it to us by email. Whether we help you with artwork or you are submitted completed artwork, we will send you a print proof by email. 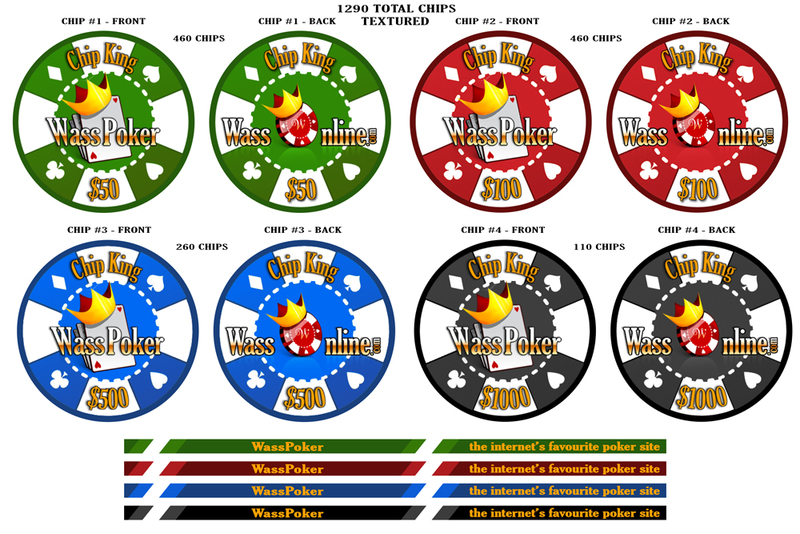 It will be a PDF that will include all chip faces and edges that will print. You just need to send an email back giving the "okay" to print the order. Once the order has had it's artwork approved it will be placed in our print queue. 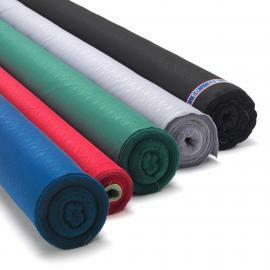 Orders will ship within 2-3 weeks and will arrive within one week once shipped.